Rienk van der Slikke has developed a technique to monitor individual wheelchair mobility performance using small sensors. In wheelchair sports, the performance is determined by the interaction between the athlete, the wheelchair and the sport. The wheelchair is like an extension of the athlete’s body and needs to be taken into account when monitoring performance, but its characteristics also affect that performance. 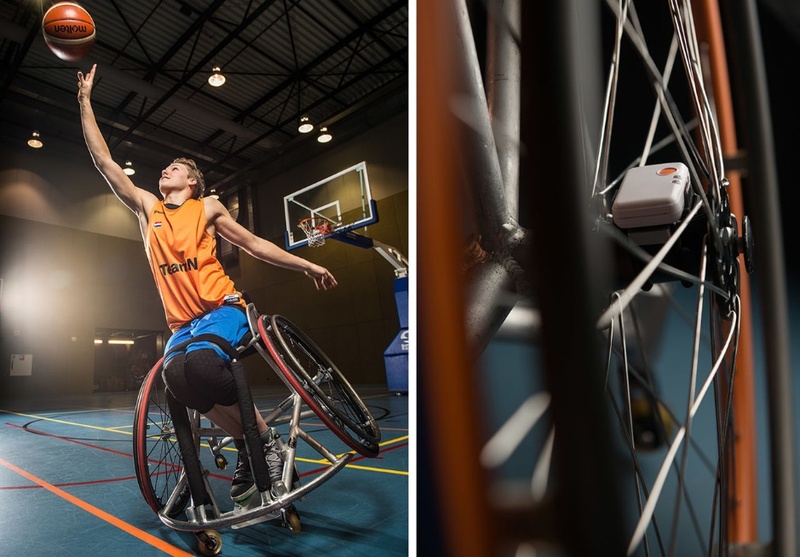 Unravelling the interaction between the wheelchair, the athlete and sport is valuable for wheelchair sports in general, but also assists individual athletes in their efforts to improve performance and prevent injury through overexertion", explains Van der Slikke.